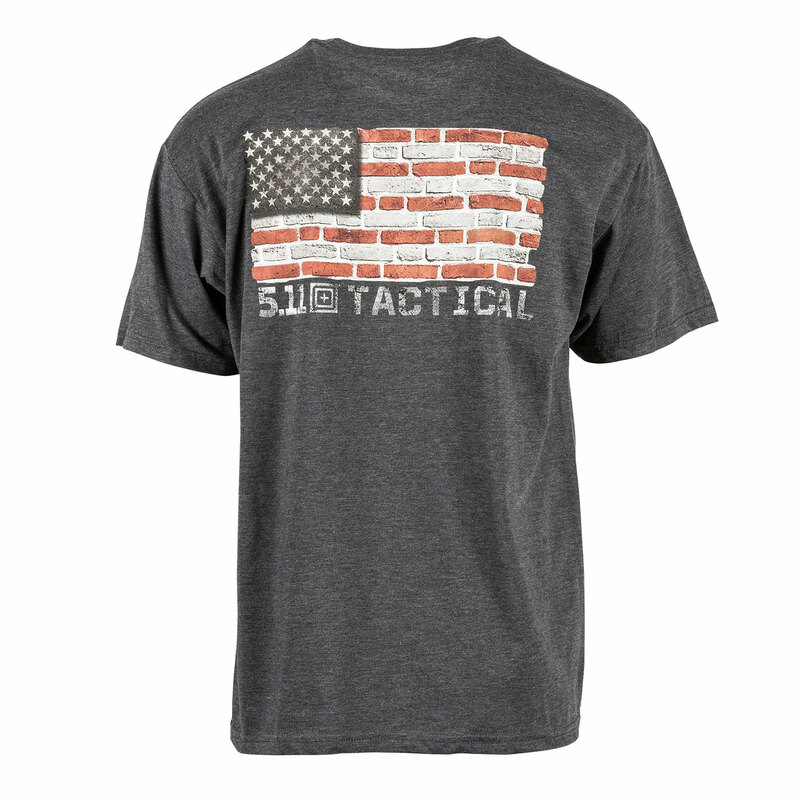 5.11’s Brick and Mortar T-Shirt combines style with comfort and athletic performance. 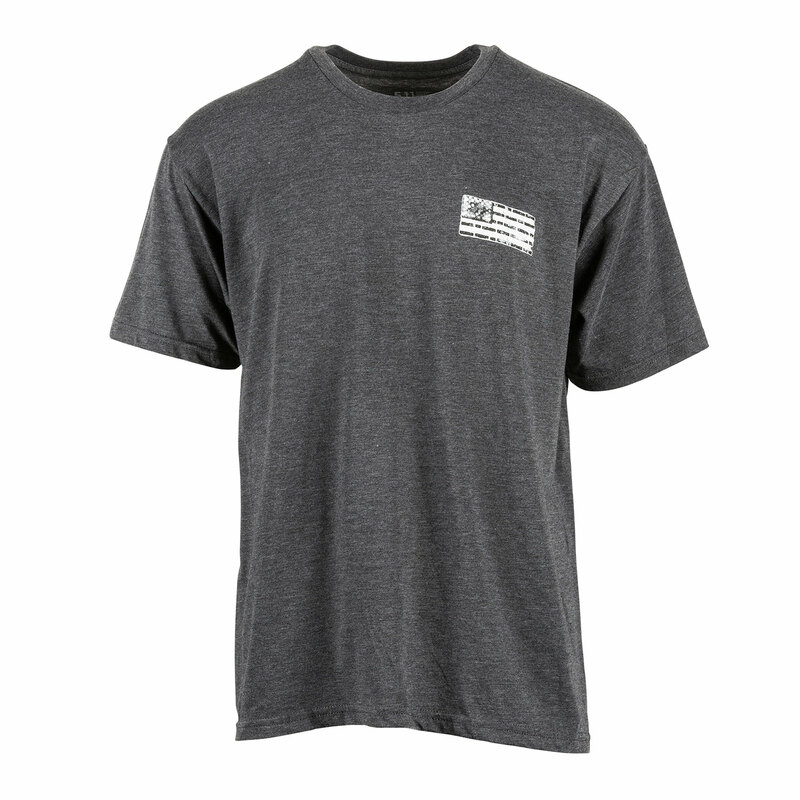 Breathable, moisture-wicking poly-cotton fabric provides cool comfort. Premium graphics resist fading and peeling, while the double-stitched construction delivers durability.